You can easily start from an existing format, the easiest way begin contacting your immediate professional network and especially your university’ alumni who have a similar background. You can also address the career center of your institution, as they could put some successful CVs at your disposal. Don’t spend too much time on the design of the CV, there are so many other subjects to work on to be competitive in such short time ! In terms of design, don’t try to get out of the crowd, this doesn’t bring anything, but can cost you a lot. 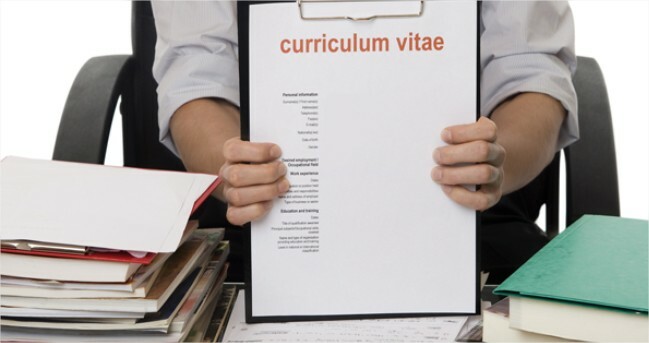 Choose a conventional CV format. Concerning the second point, you must understand that in fine, one of the major objectives of your presentation would be to step out of the crowd, to be different from the mass of other candidates. In this case, why not do it from the typing of the CV? If you ask yourself this question, it means you have “missed” the key dimension of the recruitment process: its dynamics. The dynamics of the recruitment process in consulting imposes that there are favorable moments to be a different candidate, and others less favorable. The CV is a document that will talk for you during its screening by the human resources department and you will not be there to explain choices that stand out. As a result, you will take a useless risk to be unconventional on this one. We will see that there are very specific levers to stand out from the mass of other candidates, during the fit and the case study. Hobbies / languages / I.T. If you already have a first significant experience, for instance of 2 years or a shorter time in a field of interest for the target consulting firm, you will start your CV with the “Work experience” section and the entire CV will be able to take more than one page. Note, however that some firms give specific instructions concerning the lenght of the CVs. Obviously, a good practice is to take a look over the site of your targeted firms before sending your application. How Many CVs Should A Consultancy Candidate Write ? You have to type a total of two CVs: one in your country language, the other one in English. Except for the case above described where a firm imposes a special constraint on the format, a lenght limitation for instance, there is no necessity in writing a different version of your CV for each firm. This point is important because modifying a CV according to the potential employer takes a lot of time in practice. Attention however: if you aim for any type of job, other than “consultant,” then you will have to have a specific CV for each sector you target. This is also true if you target consulting firms, at the same time, that are generalists vs. specialists: you need two types of CV in this context.